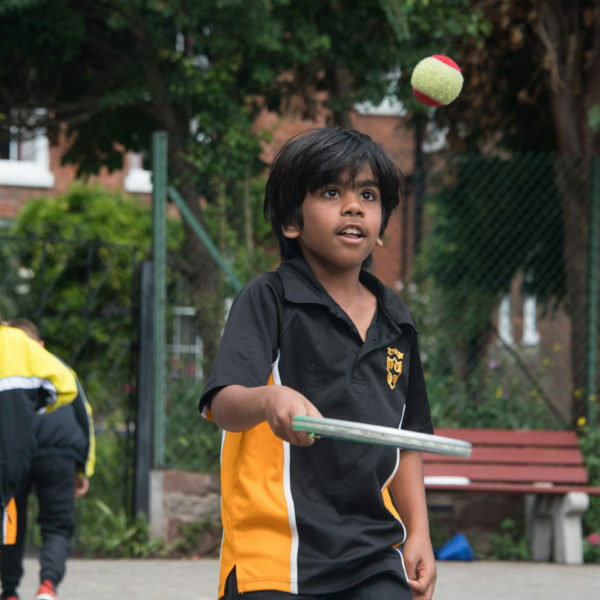 A wide variety of both curricular and extra-curricular sports are offered including: football, cricket, swimming, hockey, netball, tennis, gymnastics, rounders, cross-country and karate. 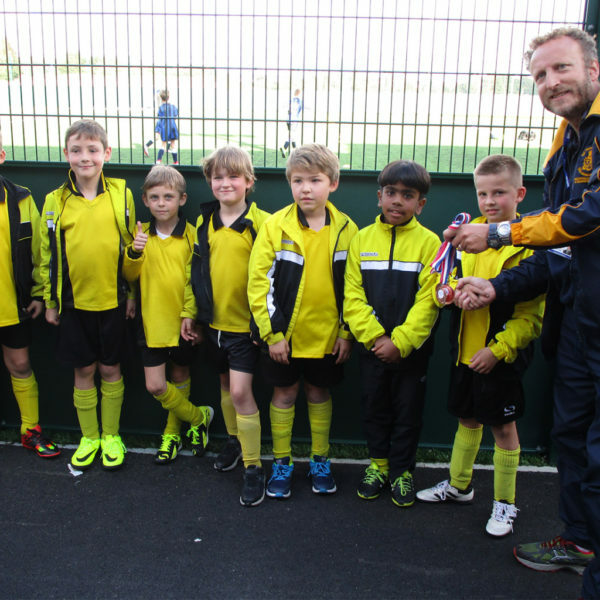 The school is regularly represented by teams in these sports. 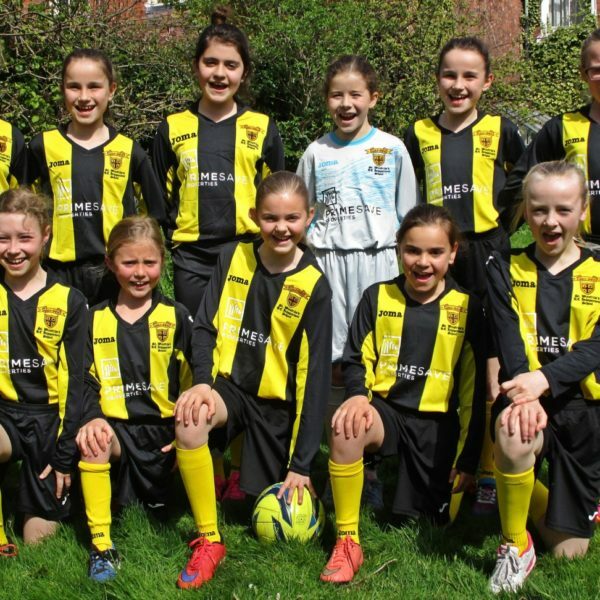 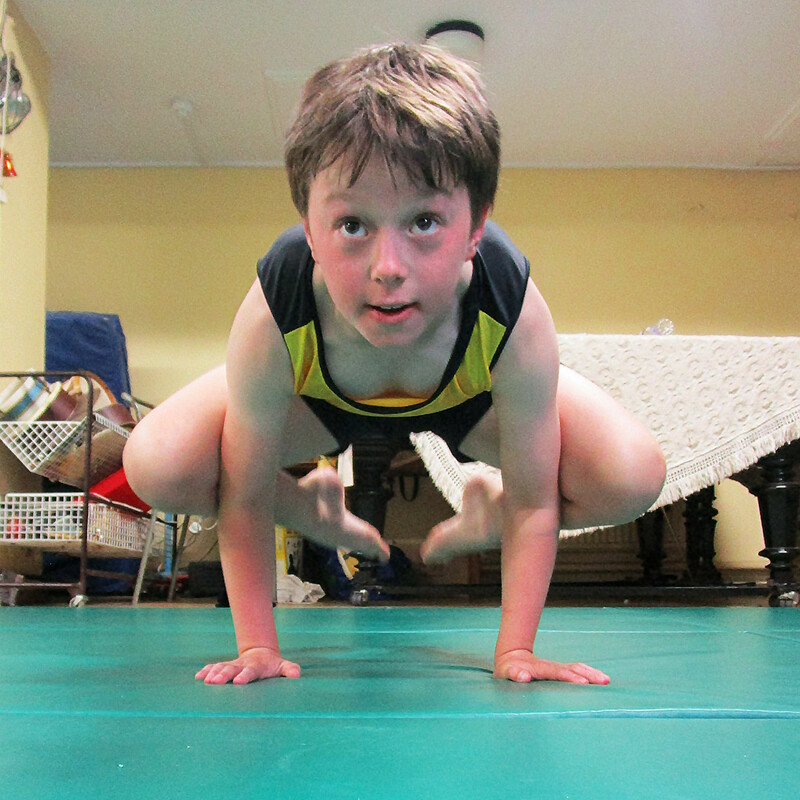 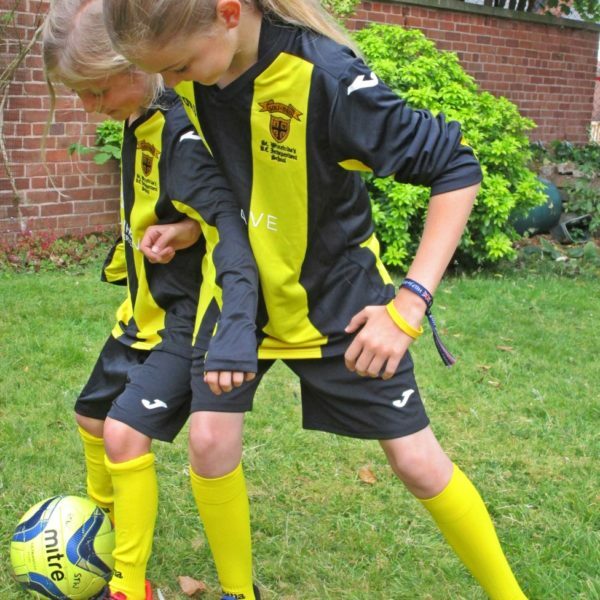 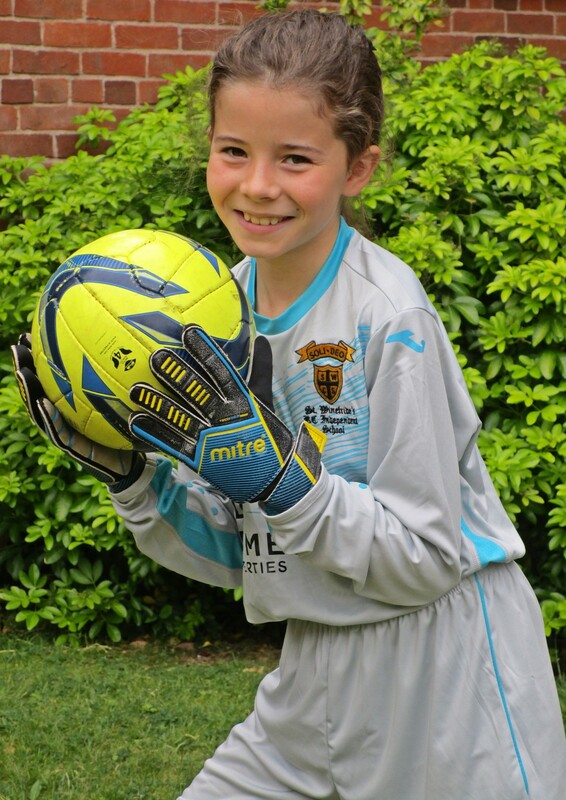 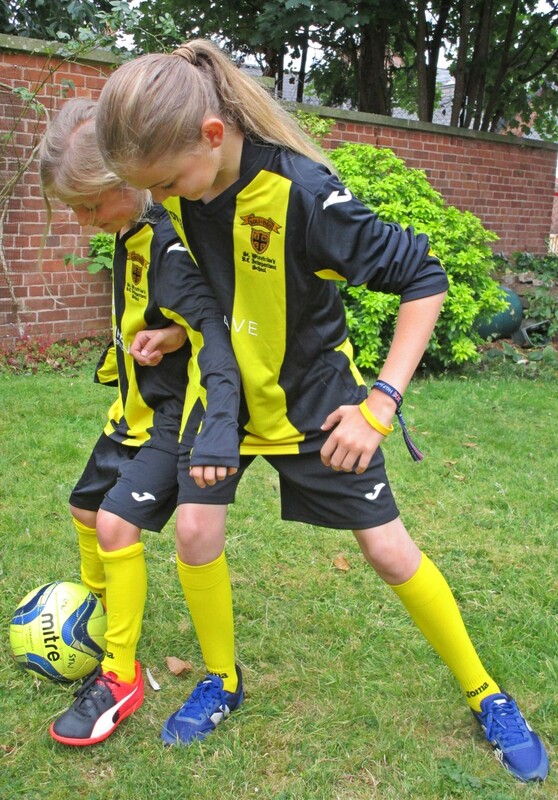 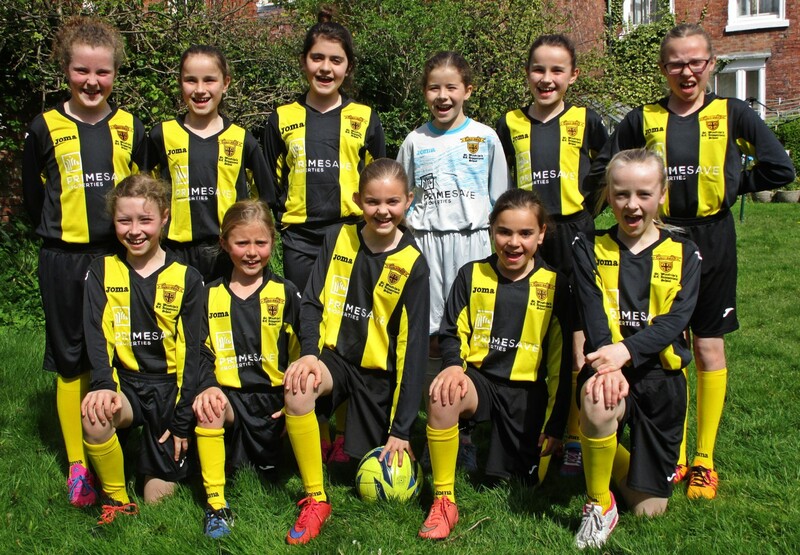 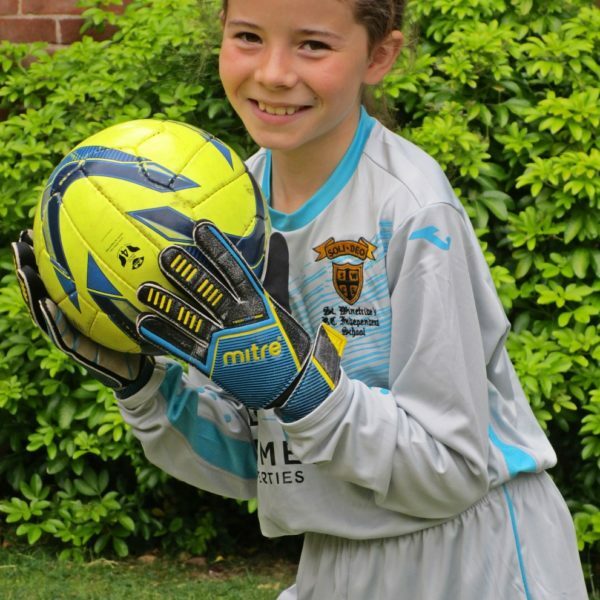 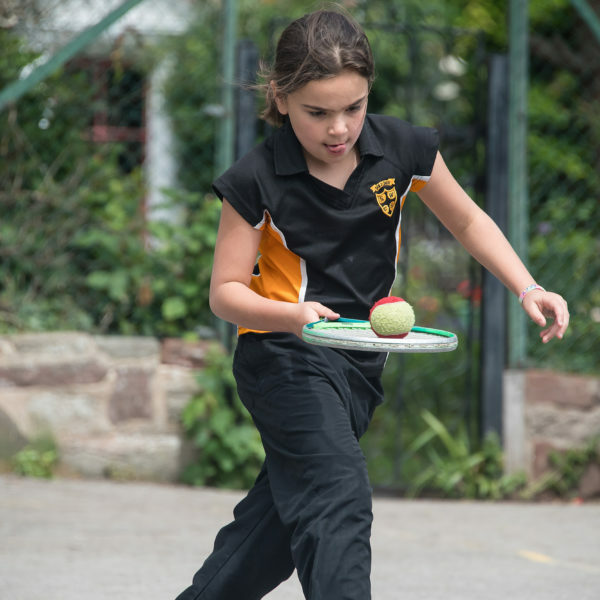 Most sports are offered to a wide range of year groups, with the school running a number of teams including, Under 11 boys, Under 11 girls, Under 10s and Under 9s, ensuring that an ‘academy’ type arrangement is in place at the school, allowing pupils to constantly develop in these sports throughout their time at St. Winefride’s. 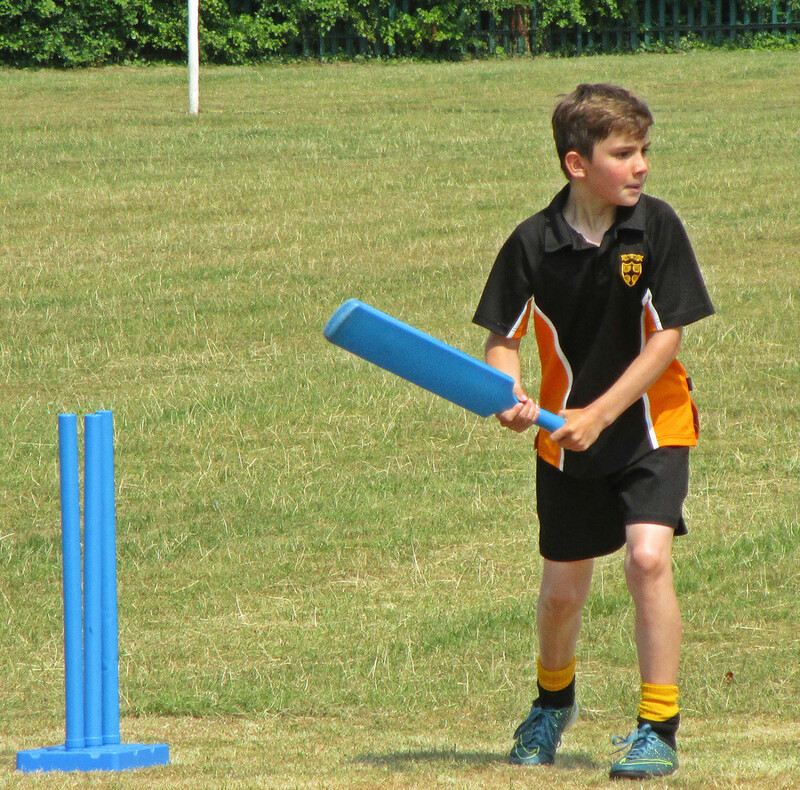 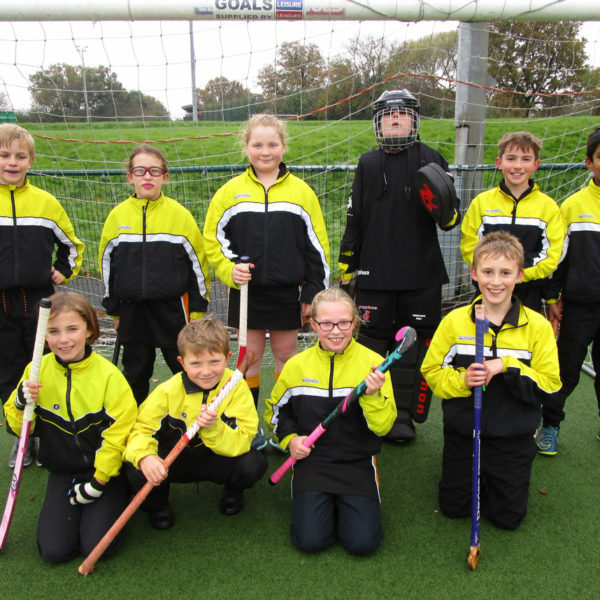 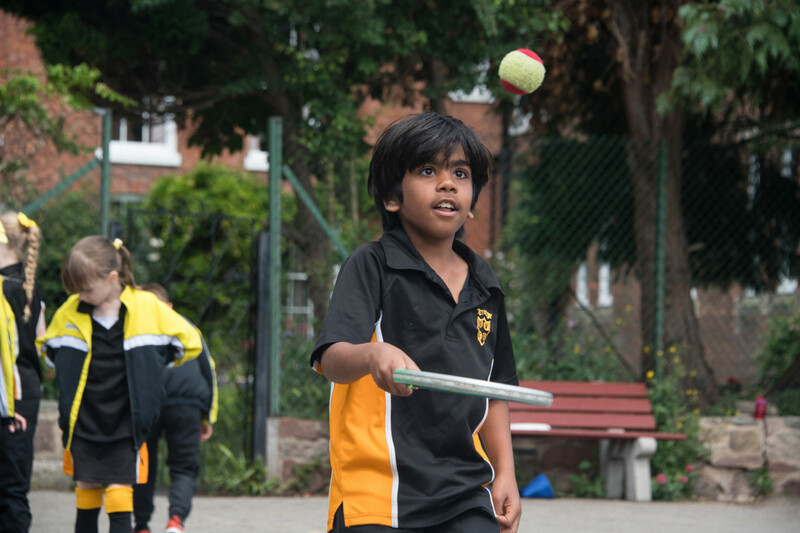 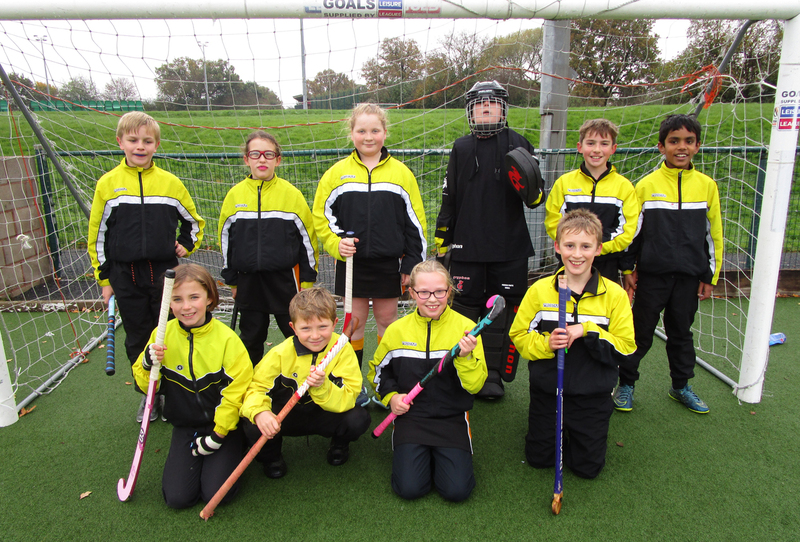 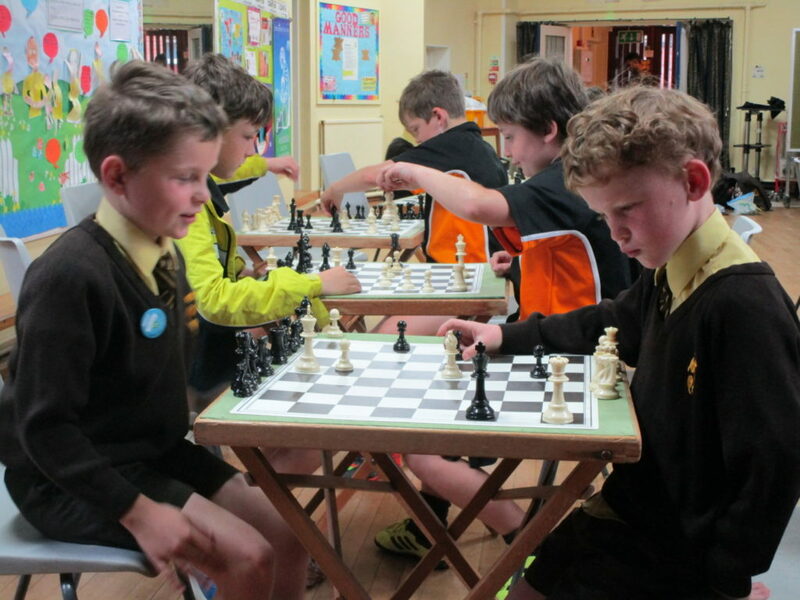 Activities encourage intellectual as well as physical skills, with teamwork, participation, communication and sportsmanship being key to the school’s sporting ethos. 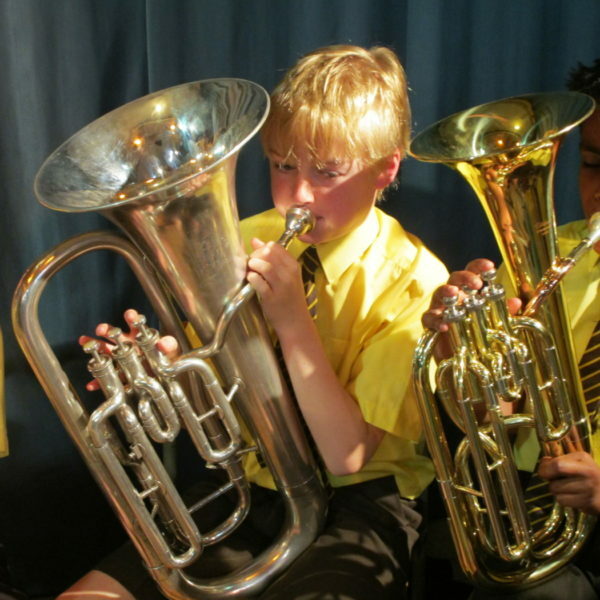 St Winefride’s School offers brass instrument tuition for children, age range 7-11. 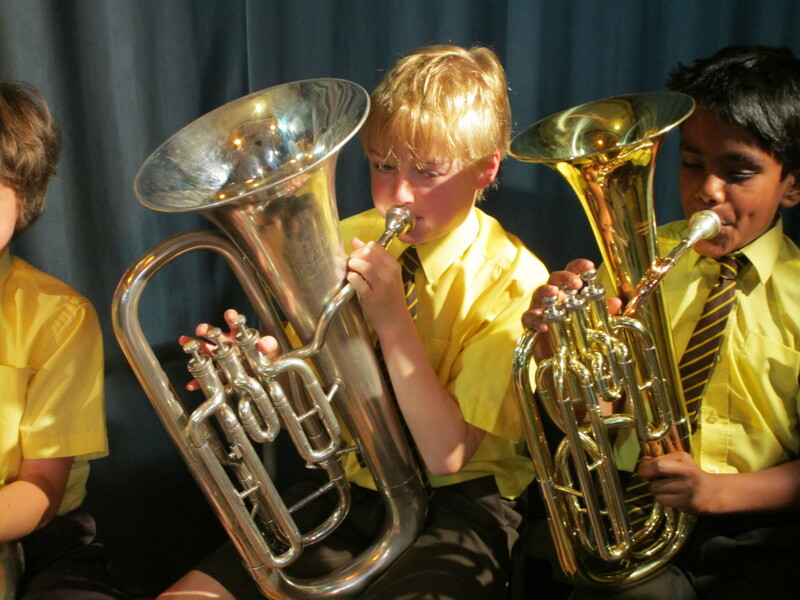 The full range of instruments, including the larger euphoniums and baritones can be hired from the school. 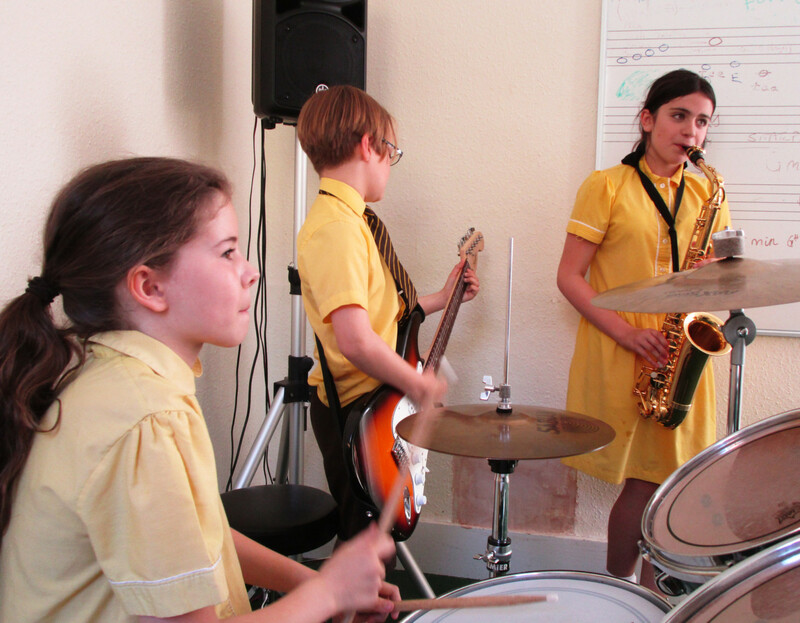 Woodwind tuition is available from Year 3, including flute, clarinet and saxophone depending on physical suitability. 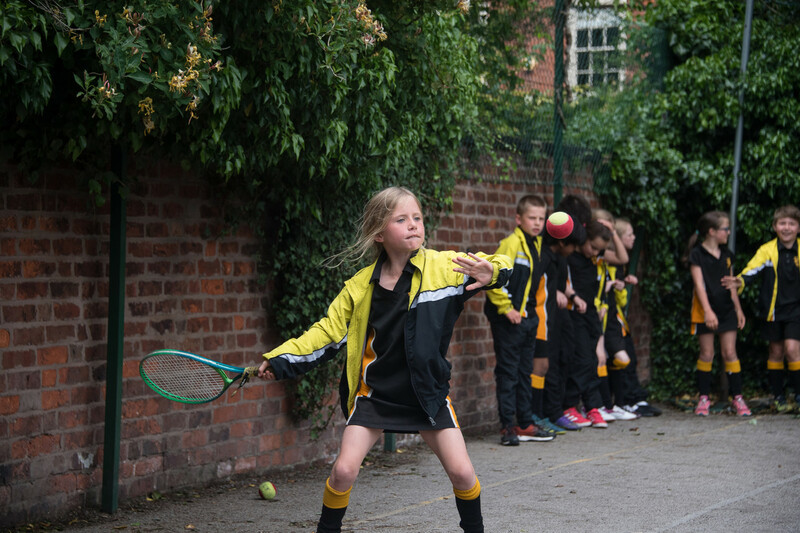 In Year 4 the children are encouraged to join the school band, which rehearses weekly and performs in concerts regularly. 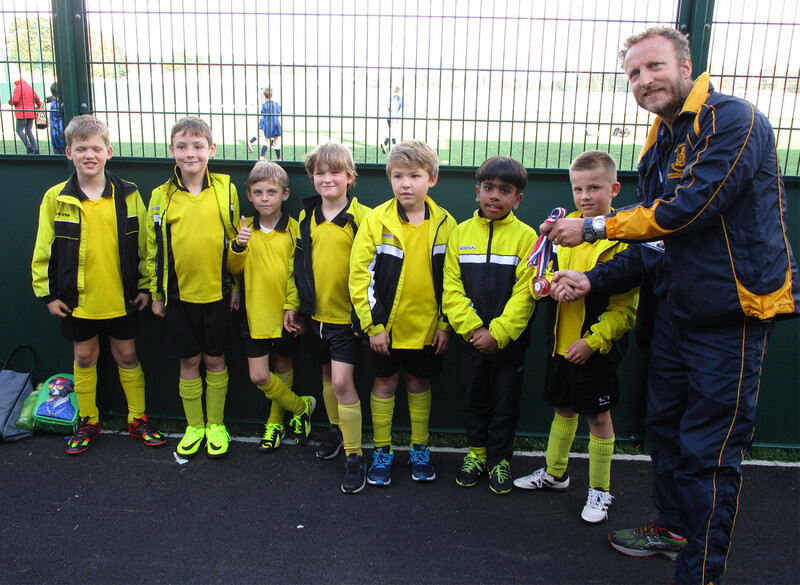 Brass is taught by Mr Evans, who is Principal Tuba with the BBC Philharmonic Orchestra. 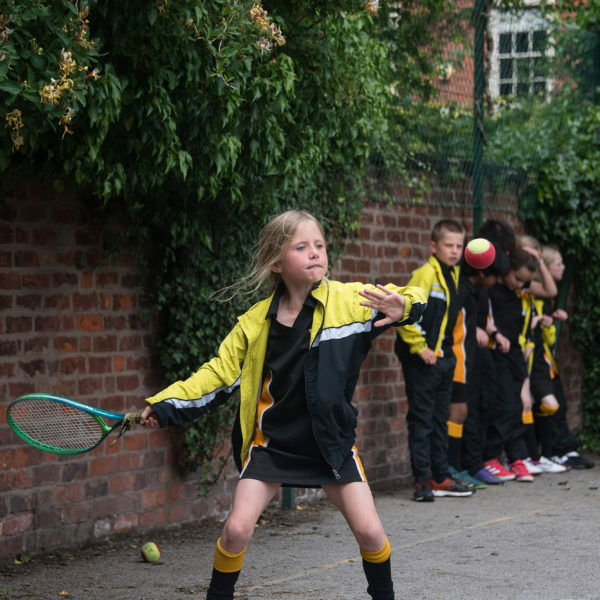 He has coached for the National Youth Orchestra and National Youth Brass Band of Great Britain and adjudicated for the BBC Young Musician of the Year. 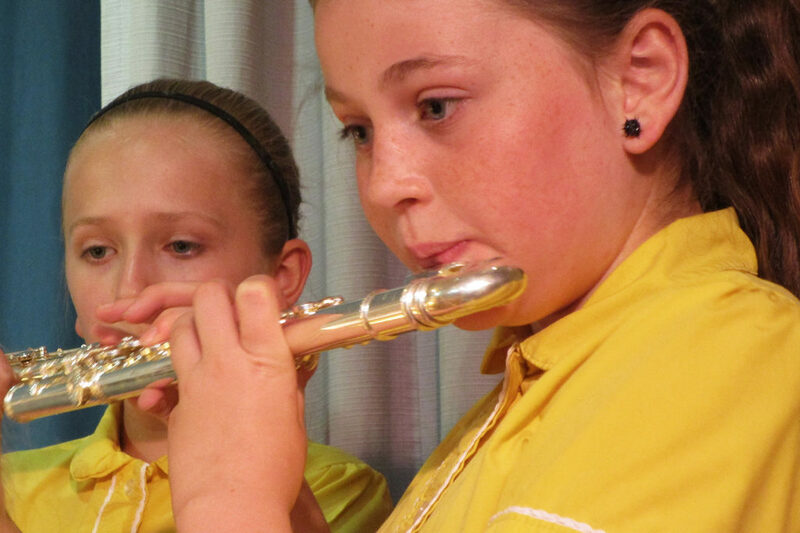 The sound of music both vocal and instrumental can be heard daily in the school. 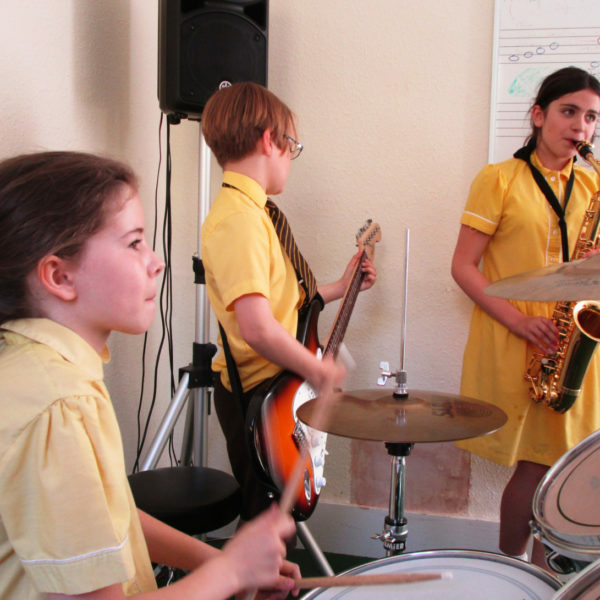 The school also offers under a team of competent musicians piano, guitar, drumming/percussion and singing tuition. 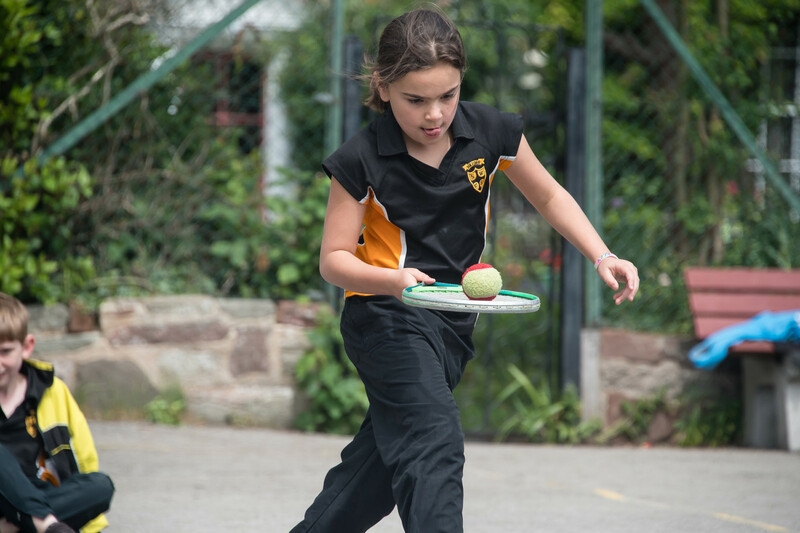 String instrument tuition is also available on request. 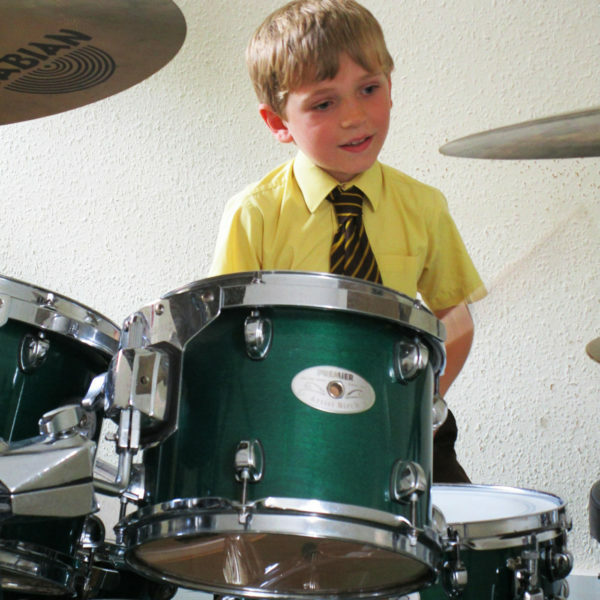 The school offers instrument tuition for children, age range 7-11. 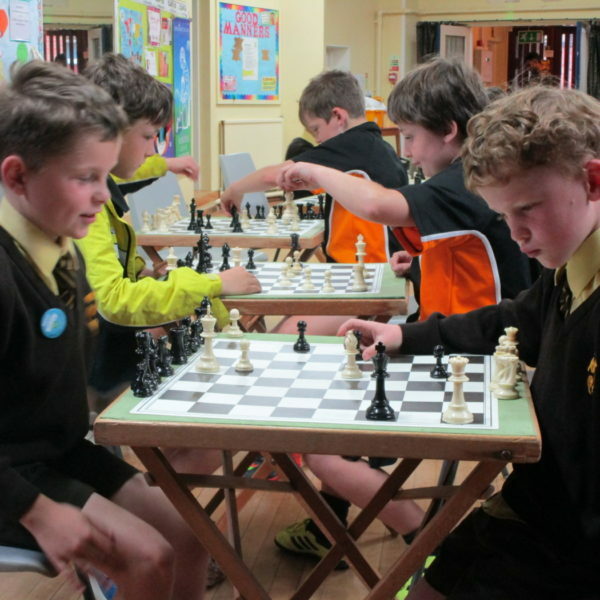 The school also provides after-school clubs for chess, karate, mandarin and extra curricula gym sessions to enhance the learning opportunities for the relevant years.